Vulcann Fitness is the eminent Fitness Centre located in Khargar, Mumbai offering you a comprehensive range of Health services. 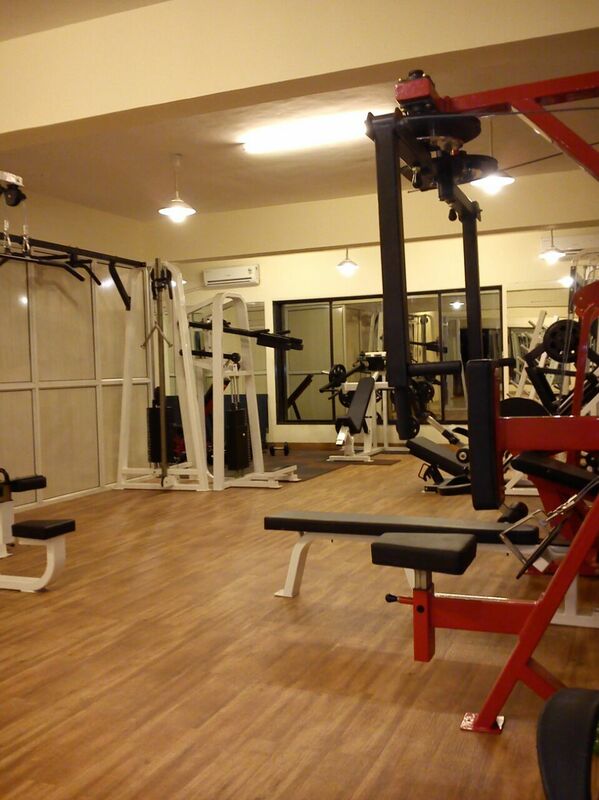 We at our Health Club aim to serve you for making you fit and healthy. Our services include Aerobic Classes, Yoga Classes, Meditation, Cardio Service and Bodybuilding exercises. Going to Gym avail you many benefits as you use an entire range of machines and have a selection of equipment at your disposal. Nowadays unhealthy lifestyle takes you to irregular diet and lots of mental and physical exertion and ultimately makes your body unfit. Here you will be supposed to do meditation that gives you much more benefits comparatively physical exercises as it releases your intuition and enables your creative energy to work. 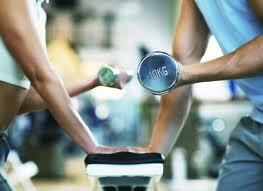 You can also avail the facility to consult regarding a particular problem to our Fitness Consultants. Get various Deals and Discounts on various Packages at our Gym. Make a step towards your fitness, join Vulcann Fitness.